Accurate astronomical distance determination is crucial for all fields in astrophysics, from Galactic to cosmological scales. 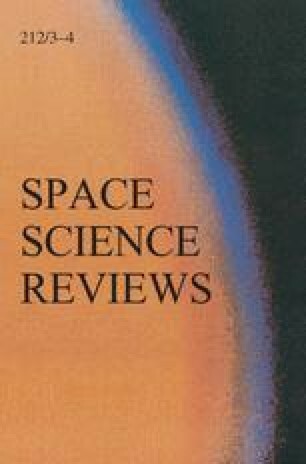 Despite, or perhaps because of, significant efforts to determine accurate distances, using a wide range of methods, tracers, and techniques, an internally consistent astronomical distance framework has not yet been established. We review current efforts to homogenize the Local Group’s distance framework, with particular emphasis on the potential of RR Lyrae stars as distance indicators, and attempt to extend this in an internally consistent manner to cosmological distances. Calibration based on Type Ia supernovae and distance determinations based on gravitational lensing represent particularly promising approaches. We provide a positive outlook to improvements to the status quo expected from future surveys, missions, and facilities. Astronomical distance determination has clearly reached maturity and near-consistency. This research was partially supported by the National Natural Science Foundation of China (NSFC; grants U1631102, 11373010, and 11633005 to R.d.G. ), the Spanish Ministry of Economy and Competitiveness (MINECO; grant AYA2014-56795-P to M.M. and C.E.M.-V.), the Max Planck Society through the Max Planck Research Group (S.H.S. ), and the Swiss National Science Foundation (SNSF; F.C.). We thank ISSI-BJ for hospitality and an engaging workshop. We also acknowledge both referees for their constructive reviews.